Even though sheep produce a lower volume of milk than cows do, the dairy products made of the precious white nutrient have a higher percentage of fat and minerals. Used in a variety of different recipes ranging in uses from salads to pastries, appetizers to main dishes or sweet desserts, the cheese made of ewe's milk is one aliment appreciated worldwide. Many countries ''battle'' every year in the ''World Cheese Awards'', where rich flavored masterpieces get recognized for their top quality. 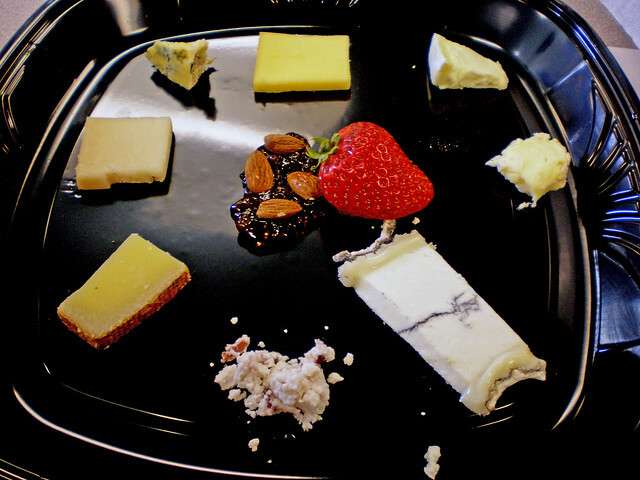 Sample on the most well-known sheep milk cheeses in the world, some incorporating centuries old traditions of the country they represent, others fitting a more ''contemporary'' description. Even though feta cheese is not a specialty made 100% of sheep milk cheese, this recipe associated to the warm island Crete will always find itself among the top choices among buyers. About 70% ewe's milk the rest of which goat milk, the secret behind the tangy taste lies in the fact that it is salted and cured in a brine solution. The soft blocks, a bit grainy in texture with flavors ranging from mild to sharp are commonly used in salads, pastries, also making perfect ingredients while cooked or grilled. More correctly named ''fetta'', the word for ''slice'', the Greek tradition has been passed and produced even in neighbor country Turkey. The Spanish delight manufactured in the La Mancha region uses the milk of the domestic Manchega sheep. 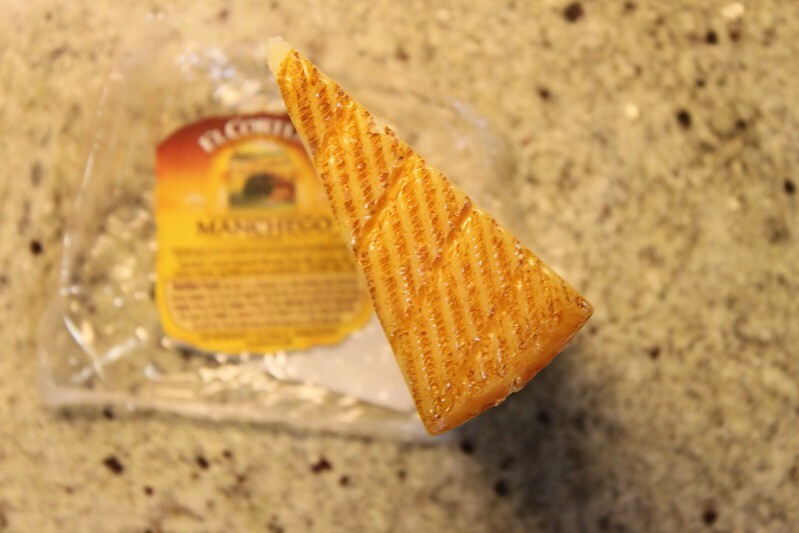 With colors varying from ivory-yellow to light brown, Manchego has a buttery texture often incorporating small air pockets. When it comes to flavor, aging is the defining factor. Try the rich, mild savory Fresco, a young cheese aged only 2 weeks, hard to find outside the country. Curado is obtained after 3 to 6 months of maturing; with a semi-firm consistency its flavors combine sweet and nutty hints. Viejo, the firmest of the three has a sharper, piquant aftertaste after being matured for 1 year. The melodic name for this cheese honors the animals producing its main ingredient. Once the essential aliment for the legionaries of ancient Rome, the present Pecorino follows one of the oldest Italian recipes specific for Sardinia, Lazio or the Grosseto province of Tuscany. Hard, salty, very crumbly depending on the time it was left to age, this sheep milk cheese was one of the national preferred ingredients when cooking pasta dishes with sauces. The tradition of the well grated dairy goes on, Italians even dedicate the first of May to eating Pecorino. 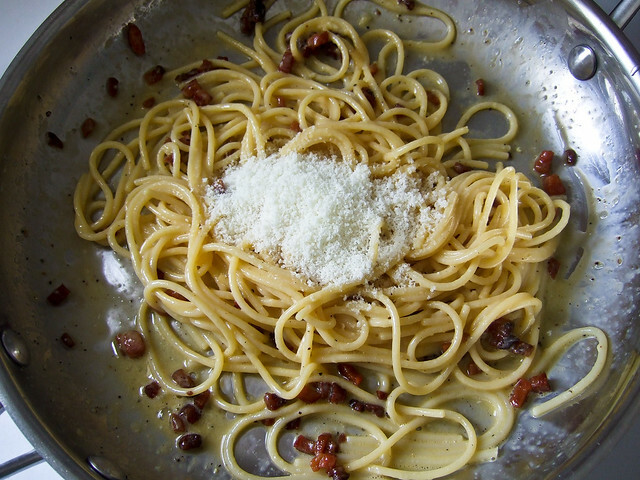 When shopping for the Pecorino Romano, remember the composed name as even other cheese recipes like Pecorino Toscano or Pecorino Sardo use the Italian word for ''sheep'' as part of their brand. While the Pecorino Romano is sharp and salty, the later recipes differ from this taste and are usually eaten as sandwich ingredients. Even though it is produced of 100% sheep milk cheese, the Croatian tradition from the Island of Pag guarantees a unique taste. Many factors contribute to the distinct flavors of Pag Cheese, among the most important: the island's climate, vegetation and the domestic breed of sheep. Curious what the climate and vegetation's print in the taste of this cheese product could be? During the cold season, a powerful wind called Bora blows on the peaks of the Velebit mountains. Descending towards the clear sea, the Bora dries turning to salt dust. The sheep from Pag graze on the blades of grass and on the many aromatic plants ''seasoned'' by the Bora. Due to their salty diet, their milk gains a unique flavor permeating the cheese. 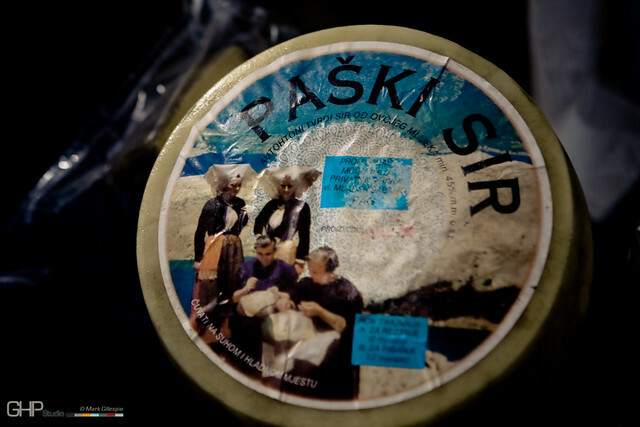 Hard no matter if young or ripe, Paski Sir is one of the protected symbols of the Croatian island and one of the most bought souvenirs. Following the same recipe but produced from the milk from the continental part of Croatia, Pramenko is described as the ''runner-up'' in this country's dairy classification. France's fromagge has always been magnifique. When it comes to Roquefort, a recipe of sheep milk blue cheese the French have a legend about the origin of the distinctive mold veins. While a young man was enjoying his cheese sandwich, he spotted a beautiful girl. Wanting to meet her, he left his sandwich in a nearby cave. 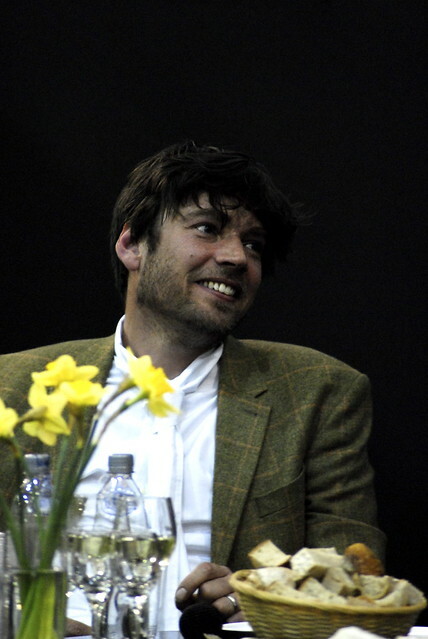 When he returned a few months later, the cheese in the sandwich had the Roquefort green details. Nowadays appreciated because of its complexity, the white, slightly moist cheese with characteristic odor is commonly used in tarts, quinces, pies and fillings. Unlike other sheep milk cheese recipes, Roquefort has no rind and aging takes place only over 3 months. Yes, most well-known sheep milk cheese recipes have been passed on from a generation to another. Even if the ''ancient'' traditions maintain the divine flavors, that doesn't mean that the contemporary consists of the unappetizing. The only thing old about the British Good Queen Maude is the historical name. Honoring Edith Matilda of Scotland, the wife of King Henry I, this handmade hard cheese won the gold medal in the last edition of the ''World Cheese Awards''. Still new on the market, the blend of flavors in this sheep milk cheese recipe has an artistic mind behind it: the bass player of the English alternative band Blur. Knowing some of the most appreciated and recognized recipes in the ''sheep milk cheese world'', all you need to to do is take a the culinary trip around the world. Pick salty, piquant or mildly sweet and enjoy the quality of a dairy product of the past and the present.